Aaaand there it is. Android N — the next version of Android, coming later this summer — officially has a name: Android Nougat. Sorry, Android Nutella-hopefuls. Don’t like the name? Think of it this way: At least more people will know how the heck to spell “Nougat” now. 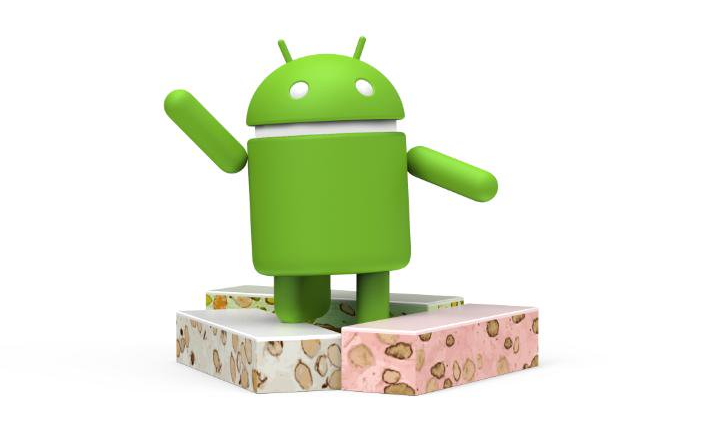 Android has a history of using alphabetically ordered sweet-treat names for Android — Android 1.5 was Cupcake, 1.6 was Donut, then Eclair, Froyo, Gingerbread, Honeycomb, Ice Cream Sandwich (still my favorite), Jelly Bean, KitKat, Lollipop and Marshmallow. This time around, Google opened the name-storming session up to the Internet at large.